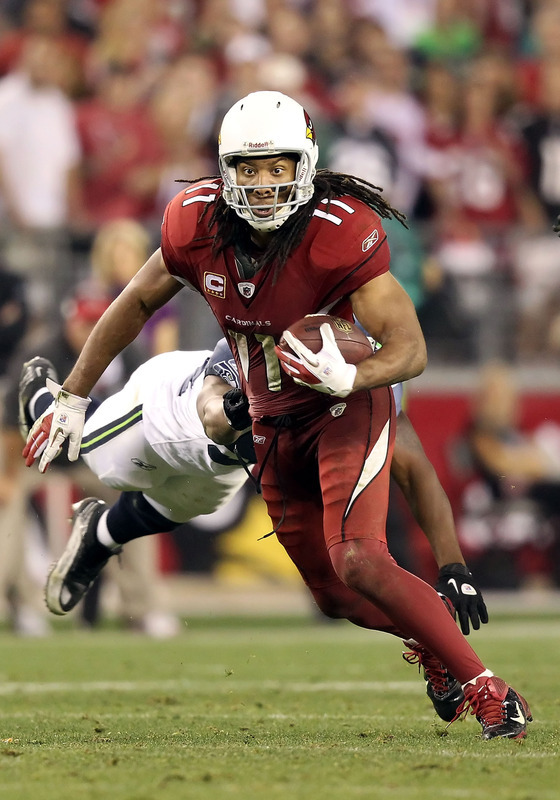 Larry Fitzgerald had two big-time catches in the game-winning drive, leading to a 28-yard field goal by Jay Feely that gave the Cardinals a 23-20 victory over the Seattle Seahawks on Sunday, Arizona’s fourth overtime victory — all at home — in the last nine weeks of the season. The four overtime wins in a season are an NFL record. Fitzgerald made a leaping grab against two defenders early in the drive for a 26-yard gain, but he saved the best for last, a diving, one-handed catch for 8 yards that got the team within field goal range and eventually set up the winning score. Skelton didn’t mention it, but he fainted in the locker room before the game after getting fluid drained from a knee. 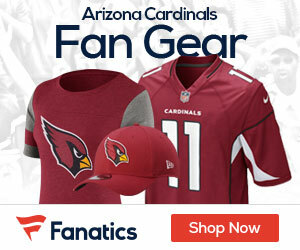 Arizona (8-8) finished the season 7-2 after a six-game losing streak left it 1-6. “We’re 1-0 in 2012,” coach Ken Whisenhunt said, hoping that the strong second half of the season will propel the team into a successful 2012 campaign.